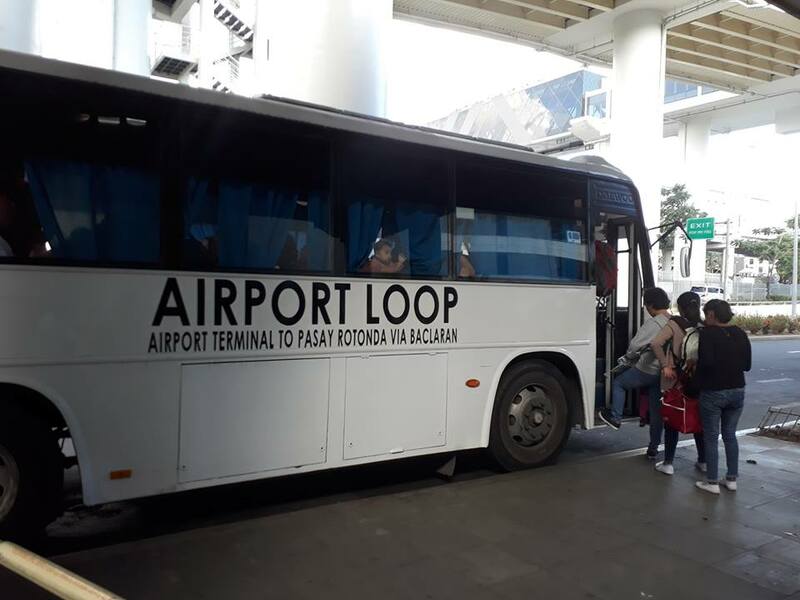 Taxi drivers who overcharge or doesn’t give a change is a common complaint of travelers from and going to Ninoy Aquino International Airport (NAIA). 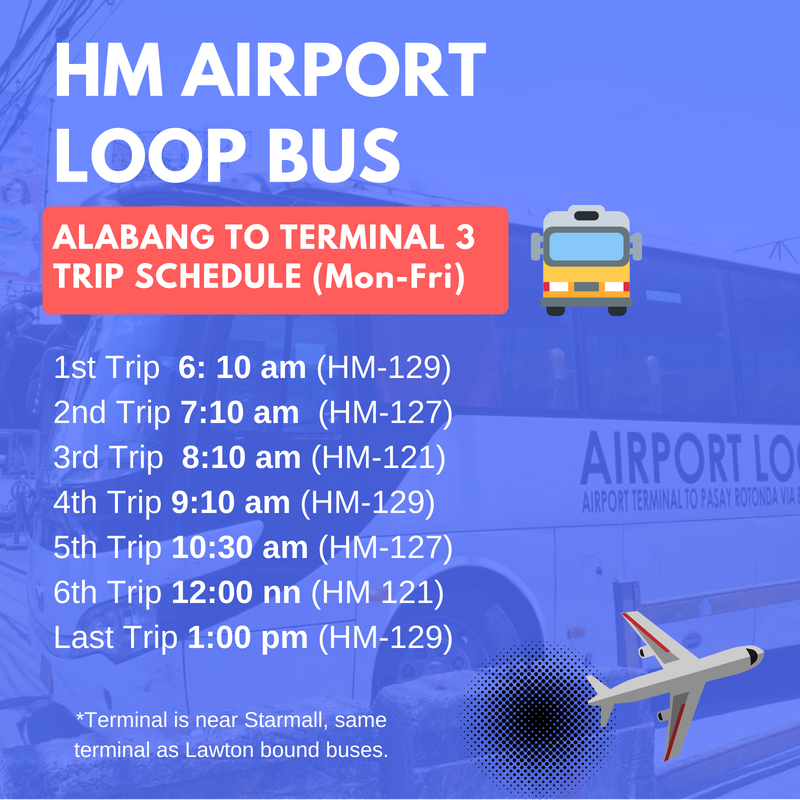 But don’t you know that aside from the Point-to-Point (P2P) busses, there are airport buses in NAIA that are very affordable and convenient? 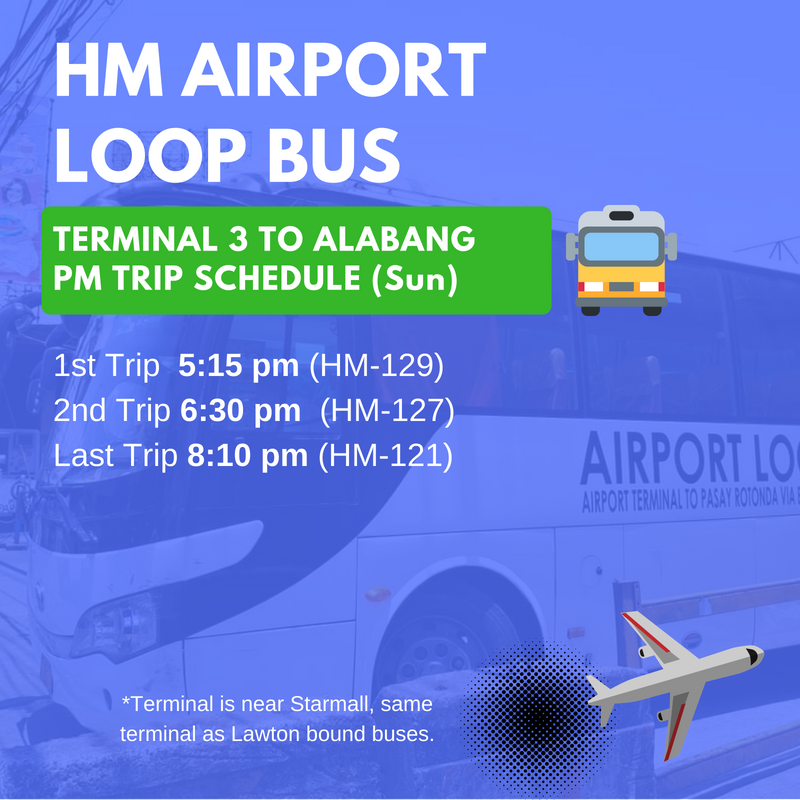 This is called an Airport Loop that goes to the major intersection in Metro Manila with a single fare of P20 per person. 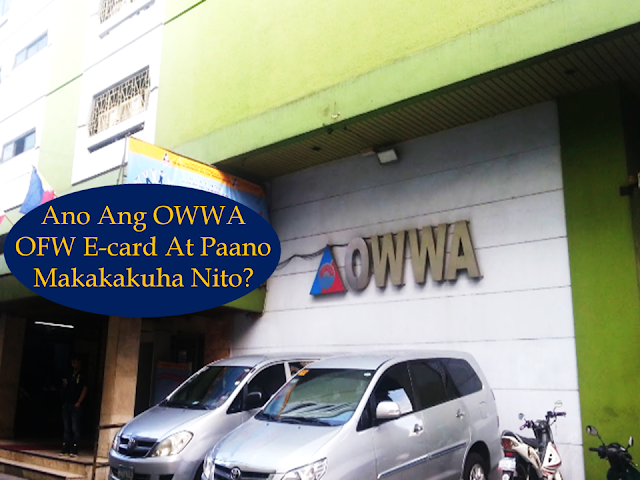 Indeed this is a good news for those who do not know that this service is existing at NAIA. 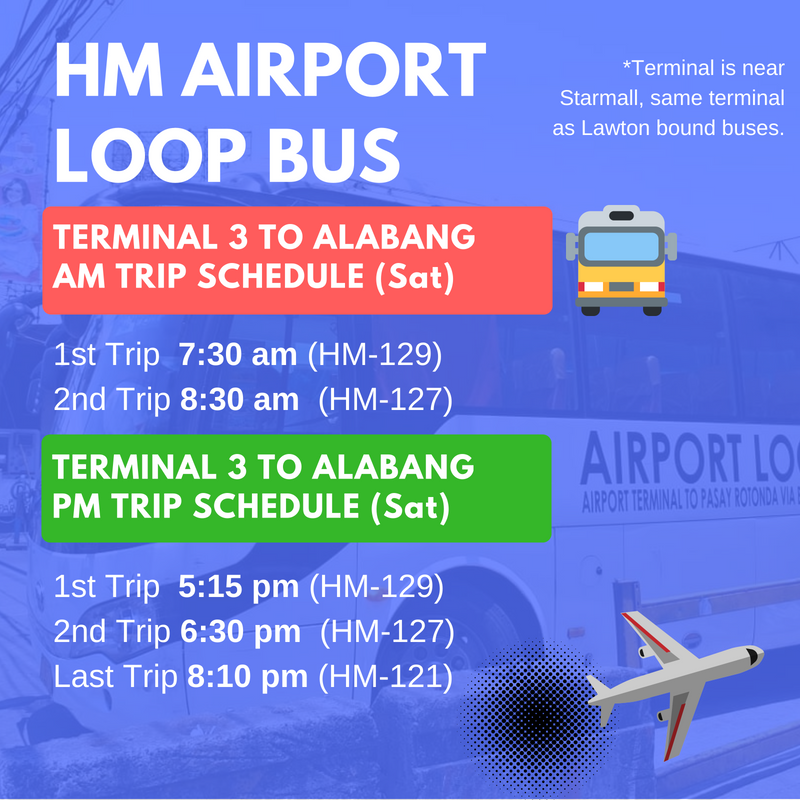 According to HM Transport, a company that operates the Airport Loop in NAIA, busses are operating within a five-kilometer area follows a zonal fare structure and currently charges a single fare of P20 per person. 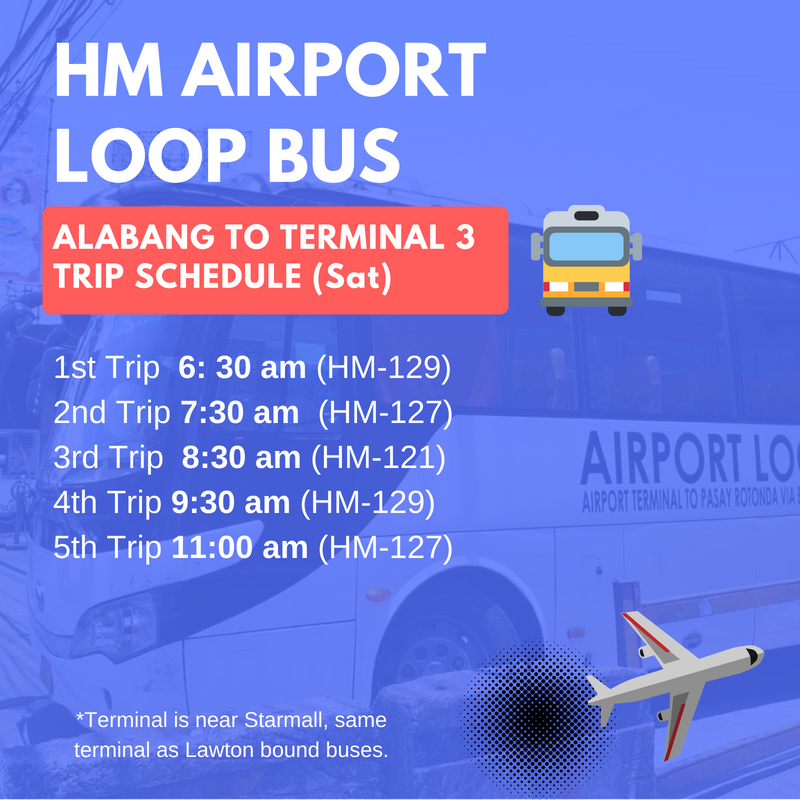 These buses operate from the Pasay Rotonda to NAIA Terminals 1, 2, and 3 and the Domestic Airport via Tramo and vise-versa. 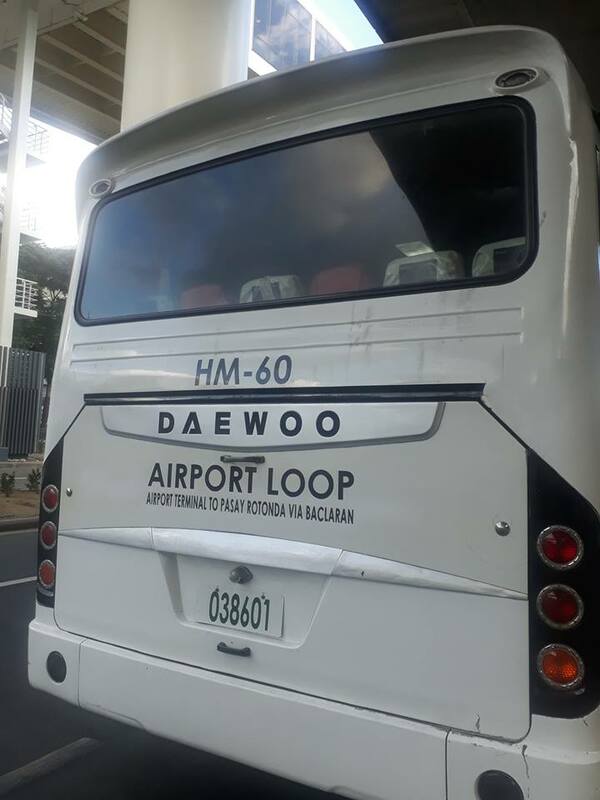 According to some news report, this Airport Loop started in 2014. 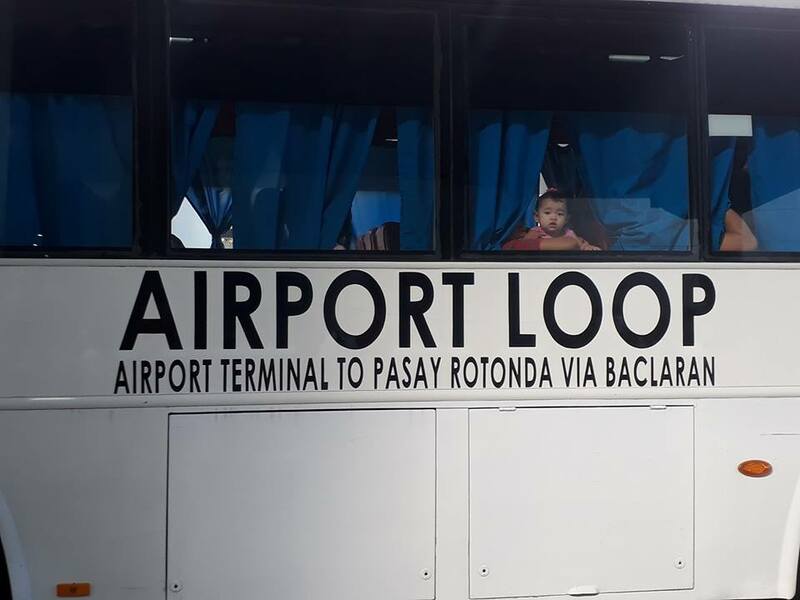 So it means when you don’t have enough money to pay a taxi going outside NAIA, you can check this busses on their terminal. 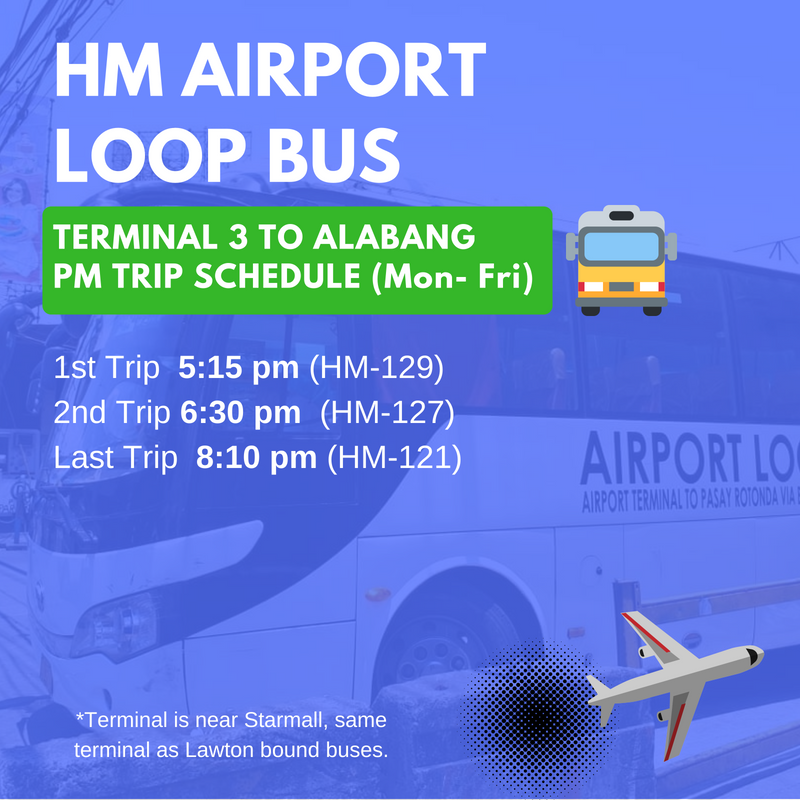 When going to NAIA using Airport Loop, the terminal can be found near Starmall. Each service will leave at the terminal on an hourly schedule. 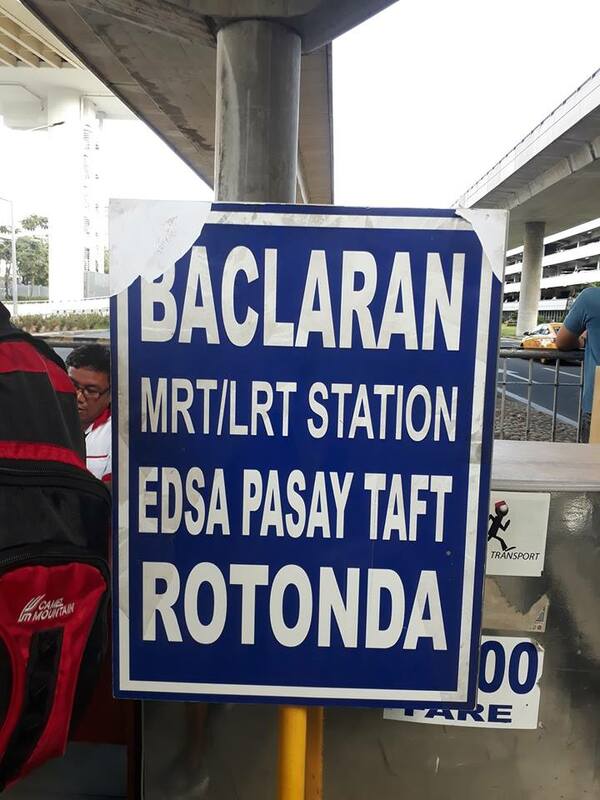 When going outside NAIA, they have routes to MRT station as well as Alabang. 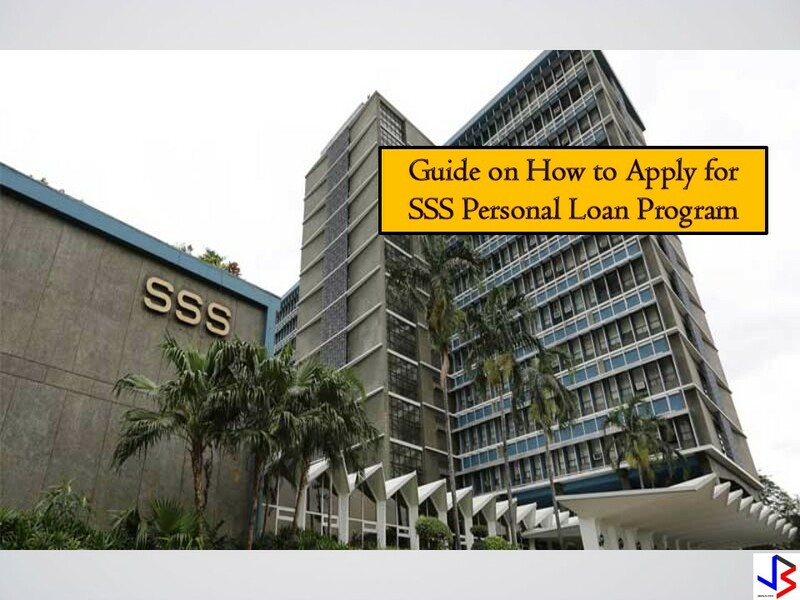 This article is filed under airport bus, transport system, airport loop, point to point system buses, transportation, and airports.